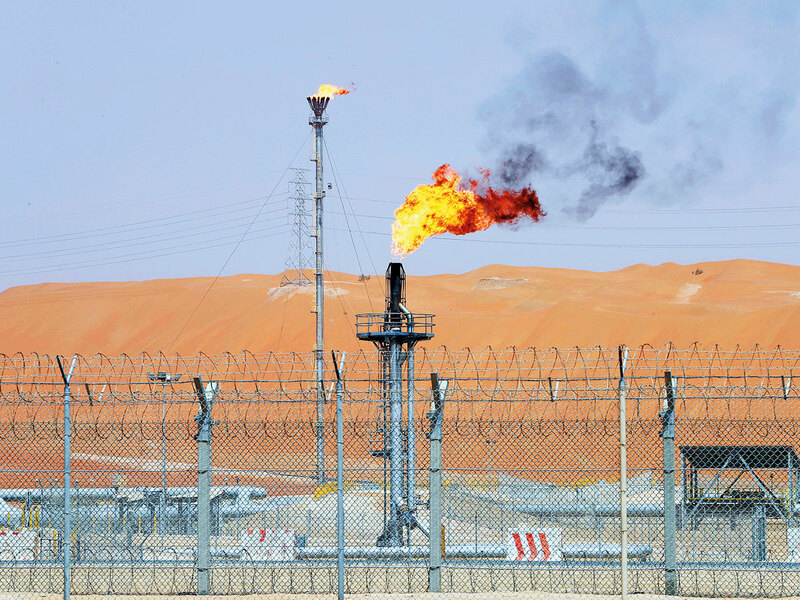 “There is no intention whatsoever to chip away at Aramco’s exclusivity and its concession,” Saudi Energy Minister Khalid Al Falih told reporters on Saturday when asked whether the opening to international investors would extend to upstream oil and gas assets. Opec’s biggest producer is preparing to sell shares in the state oil company in what could be the biggest initial public offering ever. To get ready for the IPO, Saudi Arabia granted Aramco a concession to pump most of the country’s crude, Al Falih said in Riyadh. Saudi Arabia relies on oil sales for the bulk of its government income. Now it’s trying to develop new industries to diversify its economy and create jobs under a plan spearheaded by Crown Prince Mohammad Bin Salman. The kingdom is seeking some $425 billion (Dh1.5 trillion) in international investment over the next decade as it expands mining, chemical, electricity and logistics businesses, Al Falih said. Aramco partners with oil multinationals such as Total SA and Exxon Mobil Corp in refining, while extracting all its hydrocarbons on its own. “Everything else remains as is for Saudi Aramco as we prepare for what we hope will be a speedy process to prepare for the IPO,” Al Falih said. Demand is typically weak in the first quarter, meaning “oil markets will take time” to balance, he said.